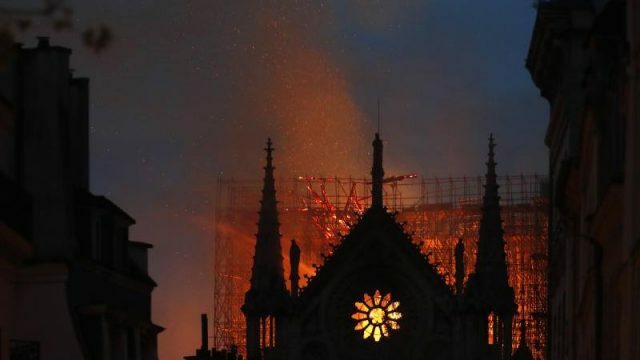 This morning, the legendary Notre Dame is burning. With the spire already lost, it is likely that we’ll lose a thousand years of Paris, and with it, one of her more identifiable features. Today is indeed a historic day, not for what we gained, but rather what was lost. For those who are struggling to define the meaning of the fire of Notre Dame, it is quite simple. We should not weep at the event, we should weep over the history we’ve lost, and indeed, the magnificence that has been reduced by the unfeeling hands of fire. Paris, as Hemingway wrote, and anyone who has witnessed it will agree, is a moveable feast. A vista of cast iron, marble, glass and concrete, an open door to a time that has slipped beyond us. 1891 is alive, one just has to glance one floor above street level or obfuscate a modern development with your thumb. It is a city that moves backwards and forwards. The landmarks are seemingly too numerous to matter. You can seemingly miss one, because there’s more to see. But, the beauty of Paris owes to fact that it is a symphony. If you remove the crackle of the gravel in the Tuileries, or disappear the functional edges of the Musée d’Orsay, and the tune is inexorably changed. 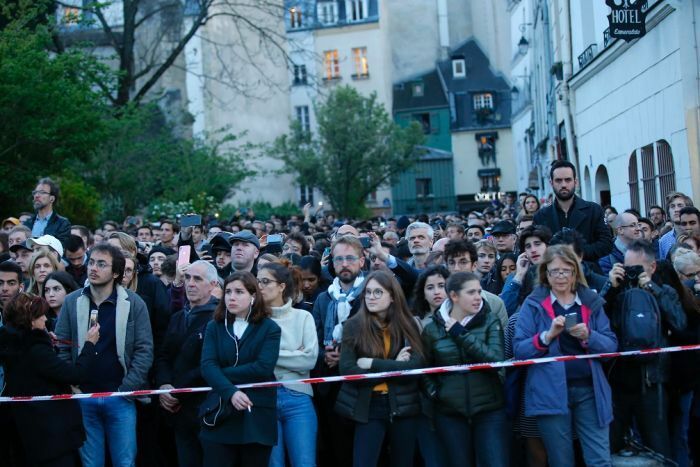 At the time of writing, firefighters are not certain it can be saved, leaving the silent masses of Parisians lining the streets, silently aghast at the realities of this morning, the loudest point we register. The Notre Dame to Paris is Paris before it was Paris. It stood as the grandest example of itself, 700 years before the designer of the famous Eiffel was built. It outdates the Sorbonne, it is half a millennia older than the L’Arc de Triomphe. It represents a thousand years of history, of art, religion. The beauty of that city is that it shares something with a bushfire, through fire, there is renewal. But the fact that protest, violence and the horrors of fascism still occurred, but were good enough to not involve the Notre Dame speaks volumes to its value. It survived the French Revolution, it may not survive today. The beauty, or perhaps the lie of the Notre Dame, is the belief that it will always be there. You can see it later, because it will outlive you. As many have lived and fallen as it stood, you believe it will be there, because it always has been. I blithely strolled past it when I visited last year, edging my way past the mass of gawping tourists, the Notre Dame represented a problem to navigate between my two destinations. I turned to face it, noting its features brushing against mine, but I chose not to stop, visit, or pause to take a photograph. I didn’t feel I needed to. Others had documented it, I could probably draw it from memory. It was a challenge for my next visit. If it does fall, then it will remain, like everyone else who has seen it, part of our unreliable memory. Sadly, as we pass, so will it, and those to come will have to rely on the artists inspired by it and the conspicuously vacant seat at Paris’ table to note it.